We were talking just the other day about how slow it is to change the automotive market because of its gigantic size. With around 2 billion cars on the roads around the world and an annual production capacity of roughly 100 million cars, it takes 20 years to update the global fleet. It means that once all new cars sold are equipped with a new technology, like electric propulsion, it can take up to 20 years to refresh the fleet. Since the beginning of the decade, investments in electric vehicle startups haven’t represented anything too impressive, but it still trended at a healthy $800 million per year from 2010 to 2012. In 2013, the bankruptcy of a few startups, namely Fisker, A123, and Better Place, spooked the investment community and virtually stopped money from going into EV ventures. There are quite a few ideas and concepts floating around out there to build compact, mobile and versatile electric cars for the city. We have smart with their fortwo and forfour EVs, Spiri, and Amber Mobility, just to name a few. Today, we wanted to share with you a pretty neat concept coming out of Prague: the 4ekolka. What makes this car most interesting is not that it’s a battery-powered car, but the fact that it is 3D printed. Today at High Tech XL in the Netherlands, Amber Mobility unveiled their weekly €33 ($37) subscription based service that will allow users to find a shared electric vehicle, called the Amber One, whenever, and wherever for their business or personal use. Unlike the ride-sharing concept that Spiri envisions, Amber Mobility hopes to offer the public the ability to ‘own’ an EV, without actually owning it. 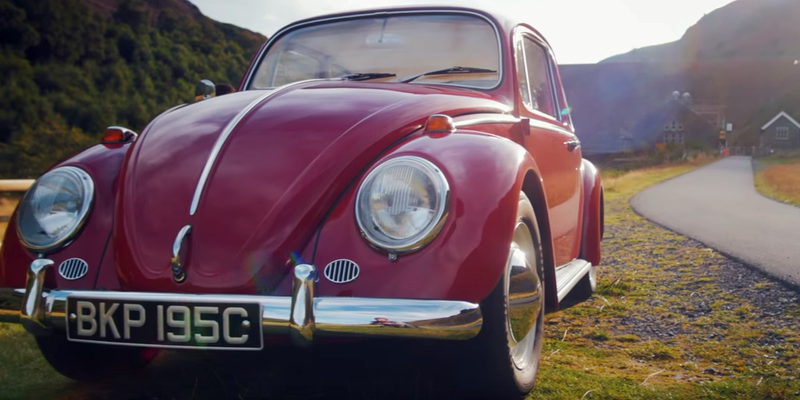 A new all-electric VW has hit the roads! No, we aren’t talking about all the EVs that Volkswagen Group has been hinting at and announcing recently. 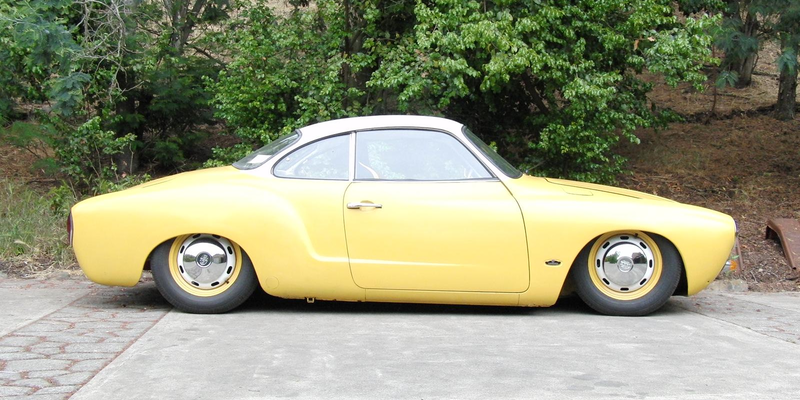 We are talking about a project from an aspiring mechanical engineer who converted a classic 1969 VW Karmann Ghia into an all-electric car with the help of his father.